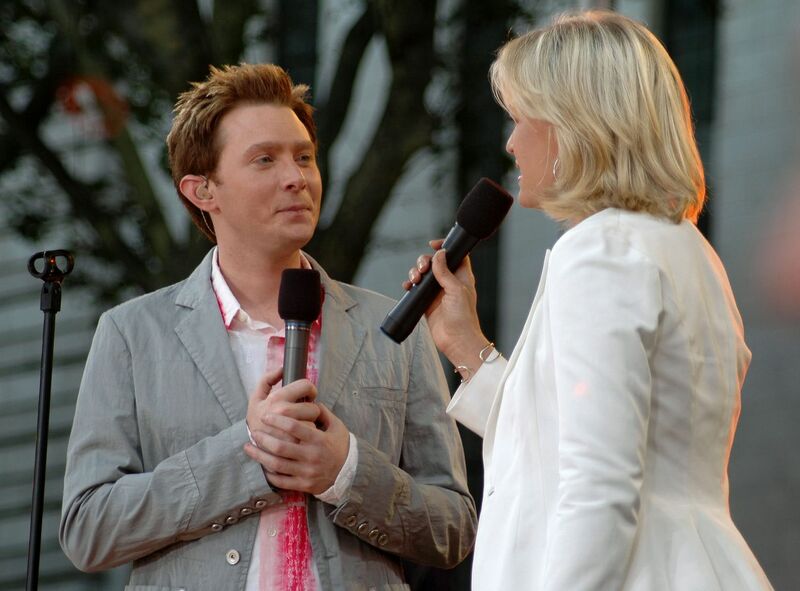 Fans of Clay Aiken got a real treat on July 29th, 2005 when he performed Elvis Presley’s Suspicious Minds at New York City’s Bryant Park as part of Good Morning America’s Summer Concert Series. 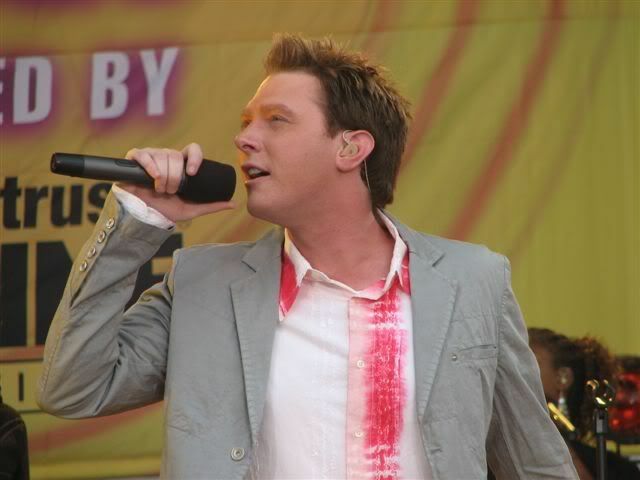 Clay had just begun his Jukebox Summer Tour the evening before in Toms River, N.J. The tour visited 25 cities. It was Clay’s fifth tour in two years. The concert itself, was brilliant. 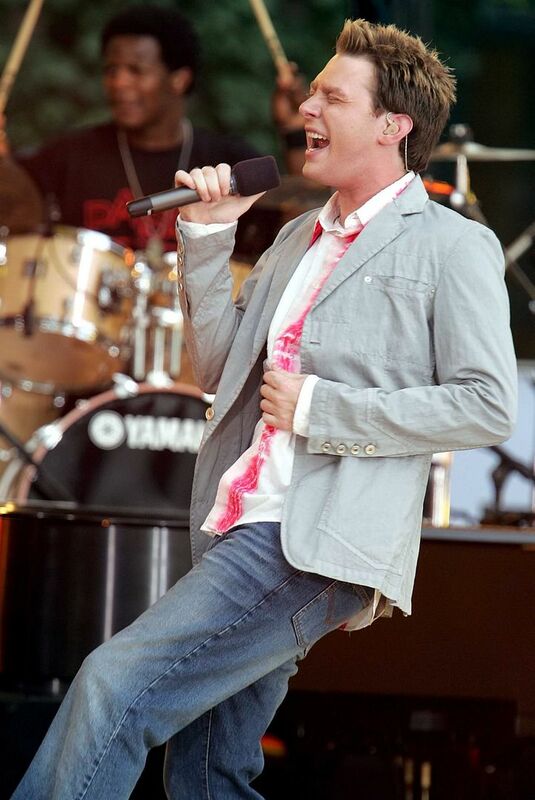 Clay chose the Elvis song Suspicious Minds to open the concert. Clay sang it beautifully and it had a great contemporary sound to it. Suspicious Minds was the last #1 hit for Elvis during his lifetime. It was a big comeback song for Elvis. It was seven years since his last #1 hit. The song was inducted into the Grammy Hall of Fame in 1999. It is always fun to watch Clay sing this song! 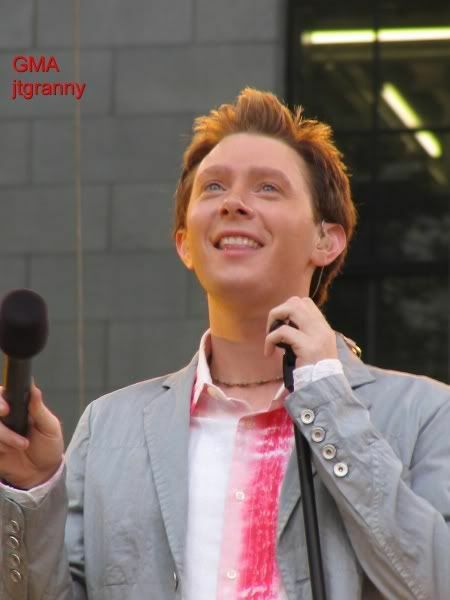 I bet you are smiling now!! Love Clay's version of this song! Thanks for beginning my Day with Clay! Error: Error validating access token: Session has expired on Tuesday, 21-Aug-18 16:13:01 PDT. The current time is Sunday, 21-Apr-19 21:45:59 PDT.